When it comes to a luxury gulet yacht charter in Croatia, the first thing that comes to mind are the transparent waters of its beautiful beaches, picturesque villages hidden in the hills, and the ancient stone ledges overlooking the blue sea. 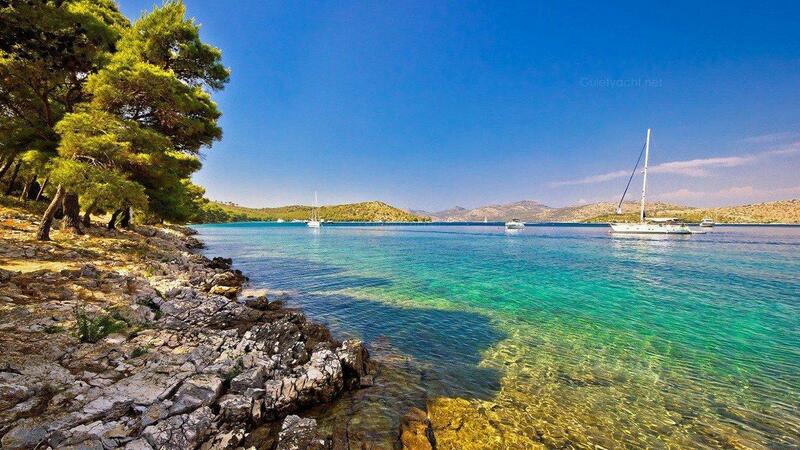 A luxury Croatian gulet yacht charter is a treat to the senses as tourists will have the rare opportunity to sail through the charming archipelagos and natural parks of Brijuni and Kornati. 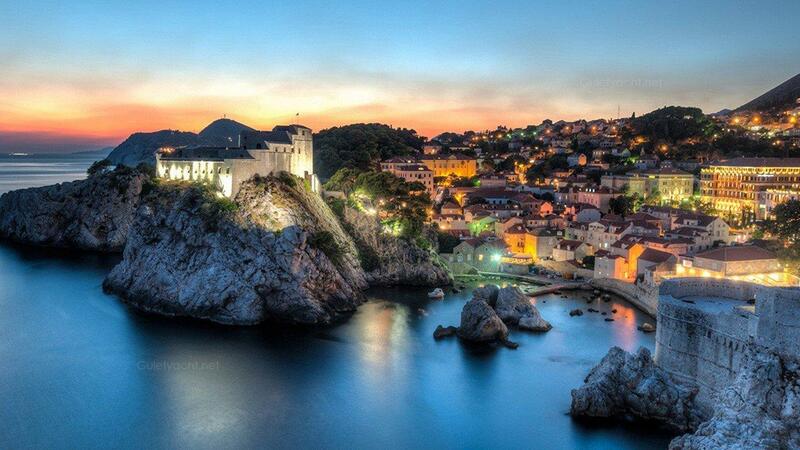 Travels will also discover the hidden beauty of the fiords and bays, as well as enjoy the history and stunning beauty of the Croatian city, Dubrovnik. Croatia is brimming with life and tradition, where old and modern cultures mix to match and create a unique atmosphere. 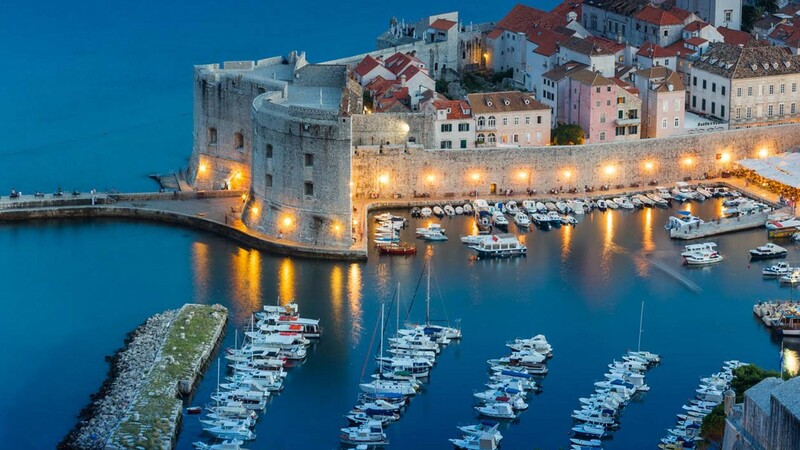 Sailing on Croatia’s beguiled coastline, the traveler’s imagination will be filled after discovering the country’s abundant natural beauty, idyllic scenic spots, and enthralling customs and culture. Croatia’s 6,000 kilometers of coast has some of best viewpoints that include almost thousand major and minor islands, which are only accessible by gulet yachts. A luxury gulet yacht charter in Croatia offers travelers an endless variety of culinary experiences, access to the various monuments and medieval attractions in the towns, narrow streets and mazes of alleys, lakes, natural parks, waterfalls, and natural reserves. From the central Dalmatian coast, you may reach the island of Hvar, which is home to the sunniest beach in Croatia. The calm waters of its harbor and the notion that the sun never seems to set in Hvar — makes it one of the perfect locales in Croatia to relax and take a break. 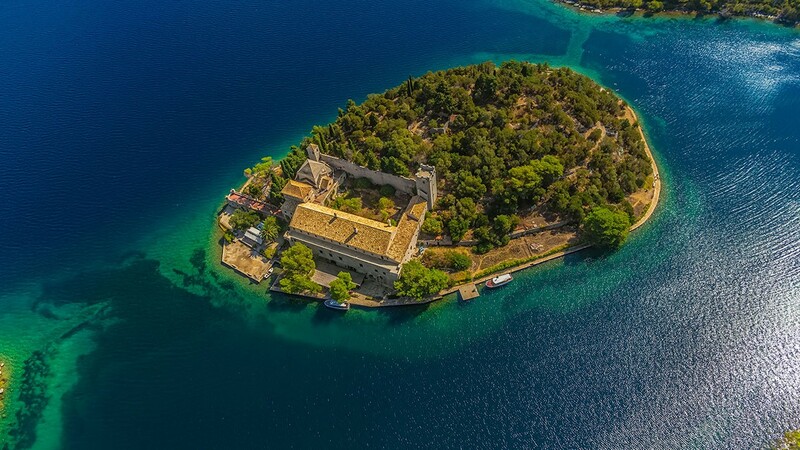 From there you can sail off to Istria on your Croatian luxury gulet charter and make a stopover in the small village of Rovigno, where you will be spell bounded by its dreamy, mesmerizing atmosphere. 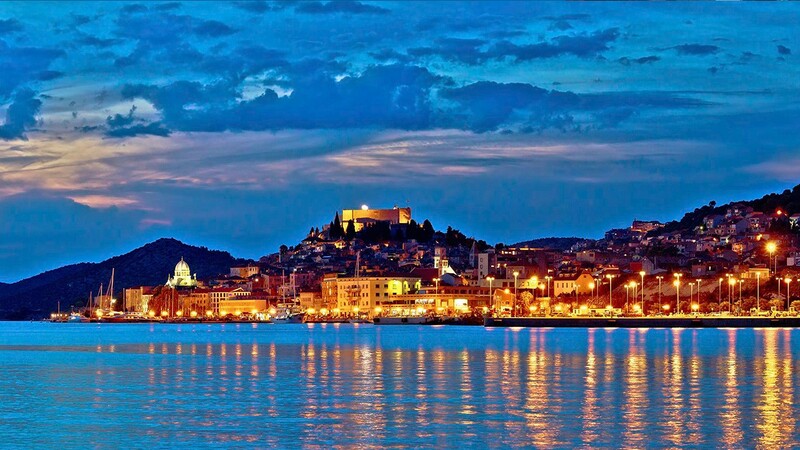 Croatia is special; its land radiates with the magic and enchantment of the Adriatic Sea and blind the travelers from the glows of pearls of its amazing coves and exclusive bays. Beaches of Croatia are blessed with the most transparent waters in Europe. Krk’s bay’s breathtaking views, with its rocks and amazingly peaceful waters, create the perfect setting to harbor your luxury yacht and relax and go bathing and diving in its transparent waters. Other attractions on your itinerary include Split and Dubrovnik, both towns are immersed in history, and culture and feels magical. Split is full of warmth and delightful hues of The Balkans, while Dubrovnik will travelers to get lost in the colorfulness of the small streets and alleys crisscrossing through the old town and towards the sea. Aiaxaia ( 6 Cabin Super Luxury Sailing Yacht 14,100 € 6 Cabin Super Luxury Sailing Yacht Capacity : 12 Guests Length : 46 m.
Alessandro ( 5 Cabin Super Luxury Sailing Yacht 5,142 € 5 Cabin Super Luxury Sailing Yacht Capacity : 10 Guests Length : 40 m.
Pacha ( 4 Cabin Super Luxury Gulet Yacht 3,200 € 4 Cabin Super Luxury Gulet Yacht Capacity : 9 Guests Length : 28 m.
Slano ( 5 Cabin Classic Gulet Yacht 1,517 € 5 Cabin Classic Gulet Yacht Capacity : 10 Guests Length : 25 m.
Vila Grade ( 4 Cabin Classic Gulet Yacht 925 € 4 Cabin Classic Gulet Yacht Capacity : 8 Guests Length : 18 m.
Tango ( 7 Cabin Luxury Gulet Yacht 1,425 € 7 Cabin Luxury Gulet Yacht Capacity : 14 Guests Length : 28 m.
Summer Princess ( 5 Cabin Classic Gulet Yacht 2,070 € 5 Cabin Classic Gulet Yacht Capacity : 10 Guests Length : 23.90 m.
Stella Maris ( 8 Cabin Luxury Gulet Yacht 5,140 € 8 Cabin Luxury Gulet Yacht Capacity : 16 Guests Length : 38 m.
Sirena ( 6 Cabin Classic Gulet Yacht 1,550 € 6 Cabin Classic Gulet Yacht Capacity : 12 Guests Length : 28 m.
Sedna ( 3 Cabin Luxury Gulet Yacht 1,425 € 3 Cabin Luxury Gulet Yacht Capacity : 7 Guests Length : 21 m.
Saint Luca ( 5 Cabin Super Luxury Gulet Yacht 2,428 € 5 Cabin Super Luxury Gulet Yacht Capacity : 10 Guests Length : 26 m.
San ( 6 Cabin Luxury Gulet Yacht 1,125 € 6 Cabin Luxury Gulet Yacht Capacity : 12 Guests Length : 22 m.